First it is important to understand that there are several types of pigmentation that can appear in the skin. The most common pigmentation is that which is darker in color called hyperpigmentation and can be caused by the sun, aging, hormonal changes and from taking medication. The second type is hypo-pigmentation, which is a lightening of the skin. We will discuss if micro needling can help with these different types of pigmentation and how best to treat. What Treatments Can Help With These Pigmentation Issues? There are many procedures available to treat pigmentation issues. 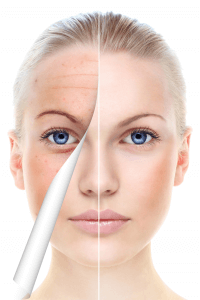 Microneedling, IPL, Laser Genesis and Fractional CO2 Laser, in conjunction with chemical peels and home care products can tackle this problem. But one of these treatments, skin needling with the MD Needle Pen can successfully resolve these issues with reduced risk and cost. 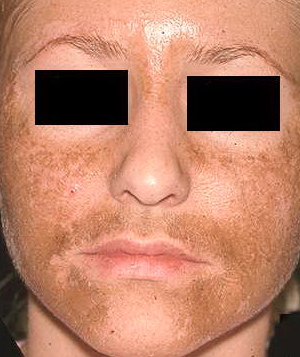 Melasma, sometimes called pregnancy mask, is common in Fitzpatrick 4-6 and even seen in 10% of men. This has been a difficult condition to treat and sometimes results in more post traumatic hyperpigmentation. Micro needling creates less risk of complications, and is generally more cost-effective than comparable laser therapy treatments for melasma. However, the micro needle pen creates minor trauma to the skin, that can still trigger an inflammatory response, leading to a worsening of the pigmentation. It is best to use a finer needle gauge (31) and limit the depth of penetration (0.5-1.0mm) to decrease the risk of further pigmentation. Can Micro needling Reduce Hyper-Pigmentation? Unfortunately melanin is not always produced evenly throughout the skin, especially in individuals with darker complexions. Uneven/excessive melanin production can also be the result of skin trauma – sunburns, acne, cuts, bug bites etc. This is where collagen induction therapy (CID) another word for microneedling therapy, can easily aid the skin without removing or damaging the epidermis. 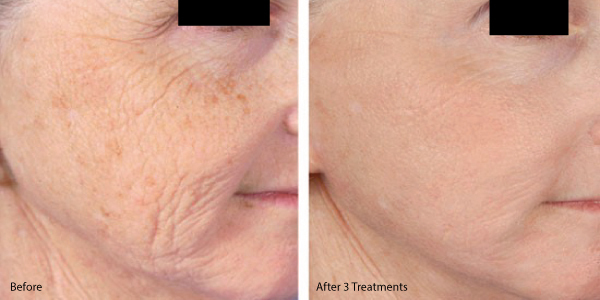 Several treatments are required to even out skin tone and get rid of hyper-pigmentation. If the hyperpigmentation resides in the epidermis, it responds very well to microneedling and other treatments available. However, if the pigmentation is in the dermis, it is to deep for acid peels but not to deep for microneedling. Expect the skin to respond but it can take more skin needling treatments to see results. It is sometimes best to use combination therapy using microneedle therapy with chemical peels to boost the effectiveness of the procedure. It is best that patients avoid excessive sun exposure and ALWAYS wear sunscreen when going through skin needling treatment for hyper pigmentation. Ignoring this advice my lead to a reappearance of the pigmentation. Micro needling treatments with the MD Needle Pen in combination with lightening/brightening creams can boost results for persistent or deep hyperpigmentation (melasma). These ingredients lighten the skin and inhibit melanin production: Hydroquinone , Kojic Acid and Arbutin. Other ingredients that brighten your skin are: Vitamin-A in all forms (Retin-A, Retinol), C-Vitamin, Licorice, Alpha Hydroxyacids and other plant based extracts. It is best to not apply high concentrations of hydroquinone for long periods of time. Studies have shown that long-term use in combination with sun exposure can cause dark pigmentation. To avoid this, it is best to switch out to other lighteners like Arbutin and Kojic acid every 6 months and then circle back to hydroquinone. Can Micro Needling Cause Hyper-Pigmentation? Discoloration caused by skin needling is rare, but can occur if the needle depth is 1.5 mm or deeper, and the procedure is done too frequently. This negligence can cause irritation in the skin which can be one possible cause to post inflammatory hyper-pigmentation. It is best to do micro needling therapy 4-6 weeks apart and always use Vitamin C based or other lightning products to lighten the skin and reduce the risk. Hypo-pigmentation is when the skin is lighter, sometimes looking like white spots on the face or body. Hypo pigmented skin has malfunctions in or absent melanocytes, the melanin producing cells. Skin needling triggers melanocytes production and enables migration of melanocytes from the surrounding skin into the hypo-pigmented area. 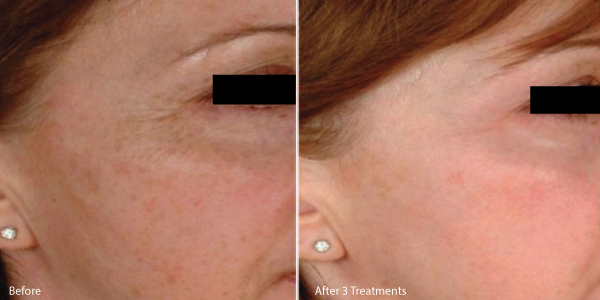 Treating hypopigmentation with micro needling has shown promising results. 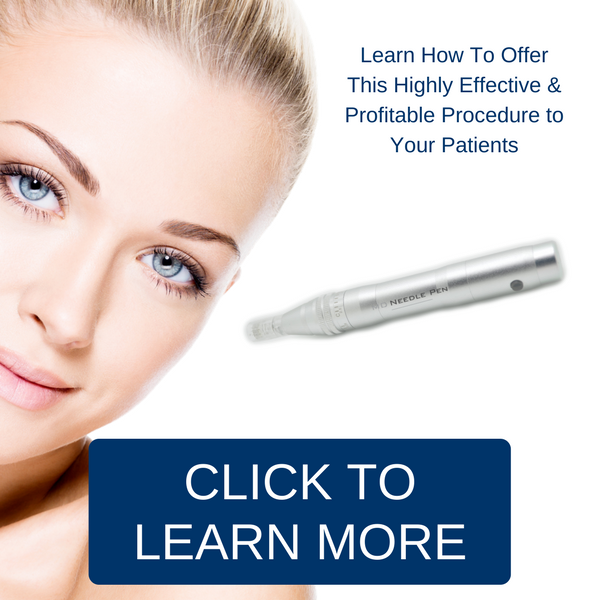 Microneedling with the MD Needle pen can help with pigmentation issues in the skin. It will not go away over night, but a treatment series of 3-6 treatments will and the right home care products will tackle the concern. 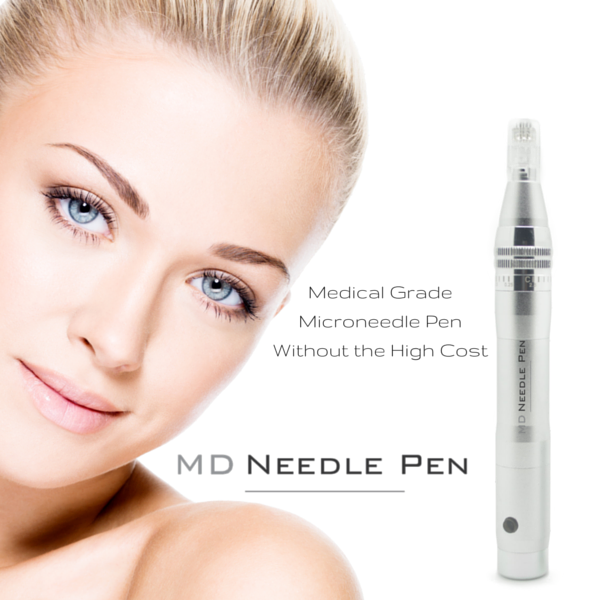 Let the MD Needle Micro Needle Pen show you how to tackle the skin pigmentation issues that patients have.